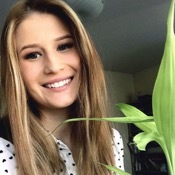 Local Private Tour Guide | Moscow, Russia | Anna B.
Hello! My name is Anna and Moscow is my native city. I'm passionate about my job: every time I see my guests sincerely catching their breath in a beautiful ancient cathedral or smiling with a joy, I feel that I'm doing it right. 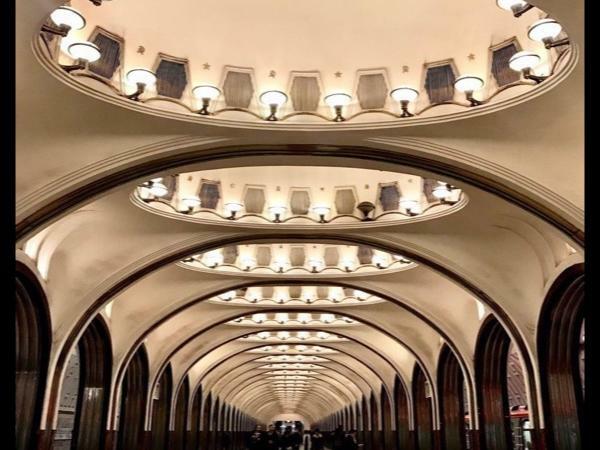 I love showing travelers all around the globe Moscow from the inside: the striking and impetus history, beautiful architecture and modern lifestyle with hustle and bustle rhythm of Muscovites, authentical gastronomic clusters and beautifully hidden lanes. I make sure to provide 100% customized tours. 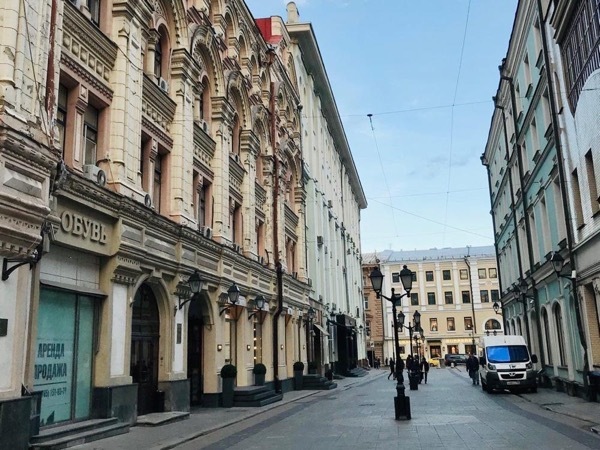 As a true local, I know that Moscow is an ever changing megapolis and the major idea of my tours is the contrasts and diversity-modern and ancient Moscow at the same time. My top itineraries highlight the contrasting Moscow from the 12th century to the modern culture. I arrange both classical Moscow city center tours and off the beaten routes with local vibes to feel the true spirit of the Russian capital. - 1 or 2 full day tours to get the most of Moscow gems and sites. 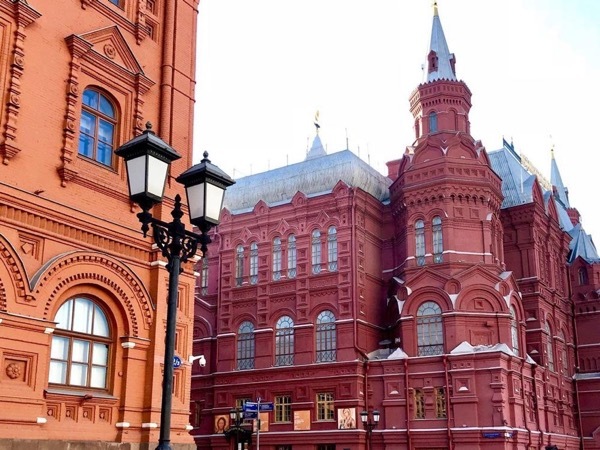 -Moscow spirit: history, art, religion and modern culture in one tour. - City of contrasts: Modern Moscow reflects the ancient history. I terminated two universities with two state diplomas: MSU Faculty of Journalism and International Relations. I'm definitely an extrovert person. For me, a tour guide job is all about communication and that part is the best. I meet new people, embrace their true emotions, share my knowledge of my native city and become so much more in return. I get so many positive vibes from my guests! Every time I spent the day with my great travelers I am totally charged up with emotions and joy. I'm a great storyteller: from historical fun facts to weekend adventure epic story. 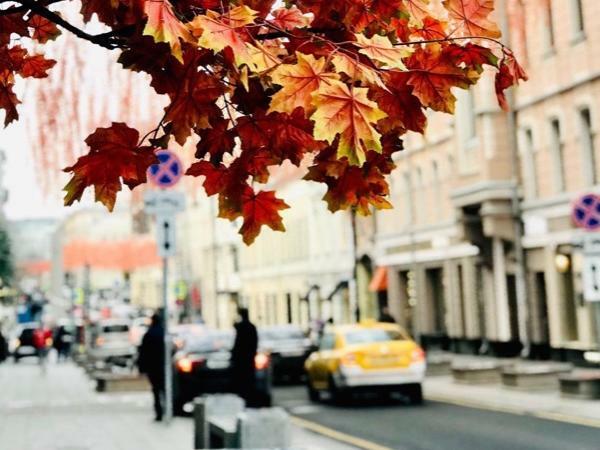 Let's grab a coffee and walk around Moscow together! My tour guide Anna is a real professional. She knows the history of her country and the city of Moscow. She is also very fluent in English. I enjoyed all her areas of tour with me. Especially the history of the the various areas we visited. The wonderful buildings and the year in which they were built, were all narrated by Anna. We took some photos together at attractive spots. She also took me photos at spots of attraction. I found my tour to be excellent.